Up! 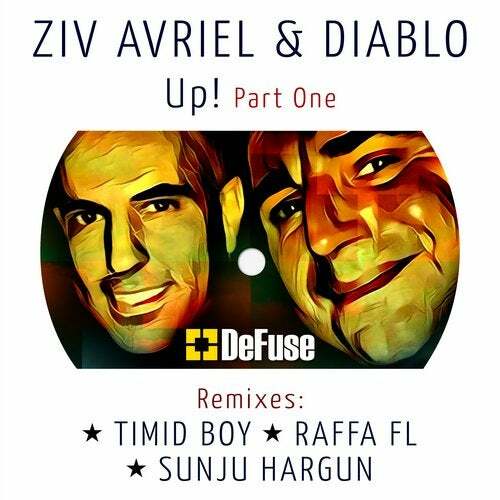 A real Tech House Stomper by dj's Ziv Avriel & Diablo. The catchy melody and hypnotic rhythm makes this a dance floor essential, alongside the powerful remixes by Timid Boy, Raffa FL & Sunju Hargun.